From engines to transmissions, we sell all new parts for every make and model forklift that we sell. We also transport fork lifts. WELCOME TO Atlantic Forklifts & Parts, Inc.
At Atlantic Forklifts & Parts, Inc., we sell new and used forklift in Miami, Fort Lauderdale, Palm Beach, and the Keys with a wide selection of makes and models available to you. 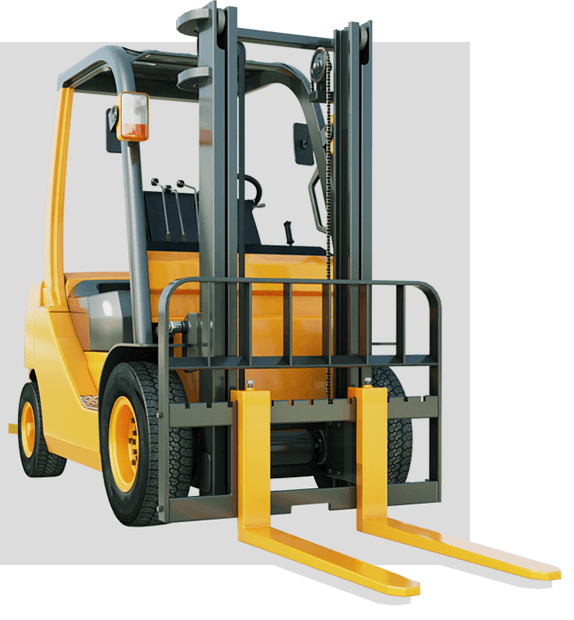 We specialize in used Toyota Forklifts from three to eight thousand pounds, as well as other brands like Hyster, Yale, Mitsubishi, Crown, and Nissan. Aside from high quality forklifts and forklift parts in Miami, Atlantic Forklifts & Parts, Inc. also offers repair services for your truck lifts with preventive maintenance programs available. We do service calls and offer 24-hour emergency service. We also offer a free consultation and estimate. 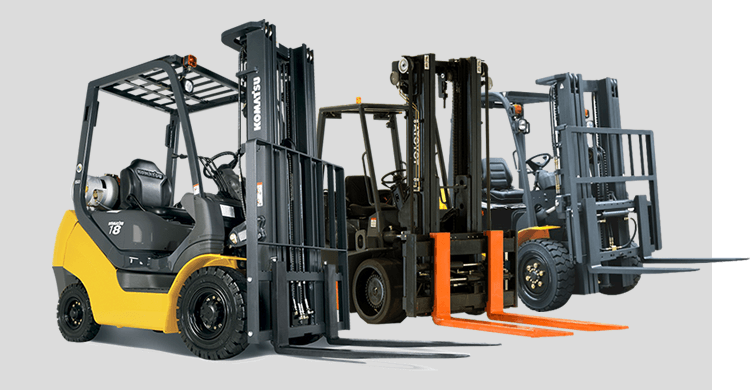 We also conveniently rent forklifts for as long as you need them, starting at one day and all the way up to three years. Additionally, we’ll buy your used equipment. Whether you’re looking to buy or rent a forklift, contact us today for more information! Being a start-up business with only one truck, we need to minimize downtown as much as possible. Atlantic Forklifts & Parts, Inc. completely understands our position, which is why they always ensure to respond as quickly as possible for every breakdown. I guess we really need to add more trucks sooner or later, but as for now, we are taking advantage of the rental service that they also offer. We are really glad for the services that the company provides. I will not think twice recommending them to any potential customer. Keep up the great work!